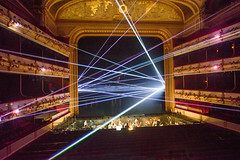 French architectural design studio Ciguë made its Royal Ballet debut in 2015, designing the first movement, ‘I Now, I Then’, of Wayne McGregor’s Woolf Works. Ciguë is based in Paris. 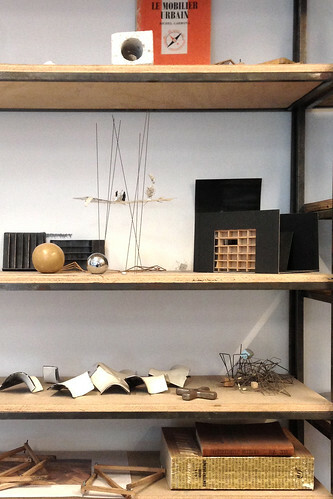 The studio was founded in 2003 by a group of architects, who met at La Villette School of Architecture. They founded Ciguë to create and produce architecture, interiors, artworks and objects that combine intellectualism with craftsmanship and intuition. Their many projects include retail shop design, fashion installations, furniture design and building projects. Ciguë has a team of 15 people from diverse fields, who work in their offices in the Parisian suburbs and in workshops in the French countryside, on projects from all over the world.